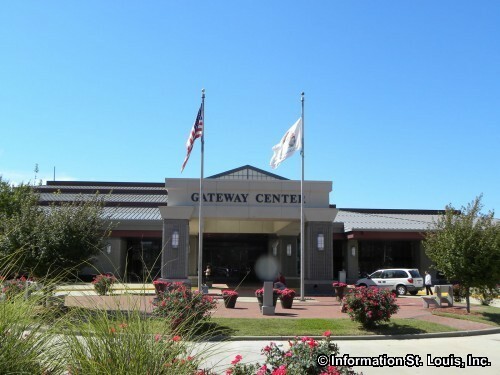 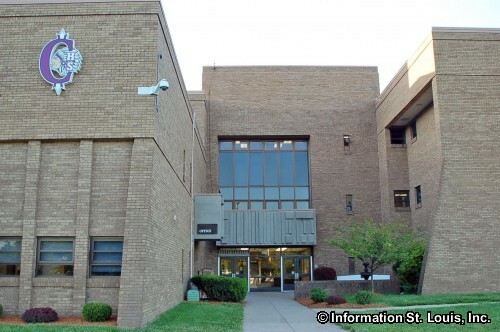 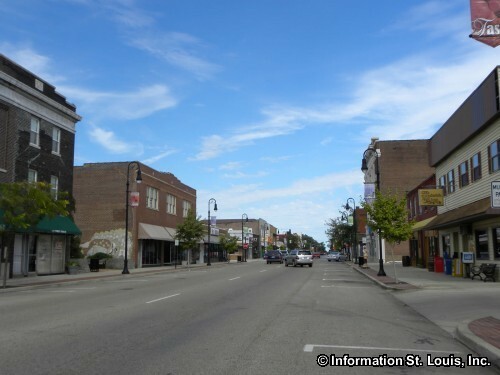 The City of Collinsville Illinois is located in Madison County, about 25 minutes from Downtown St Louis Missouri. 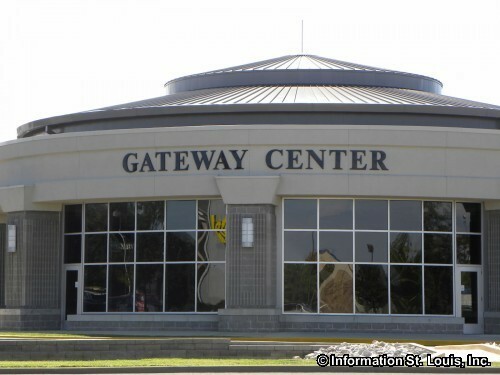 Major roads for Collinsville include Interstate 70, Highway 159, West Beltline Road, Kebler Road, Highway 157, Main Street and others. 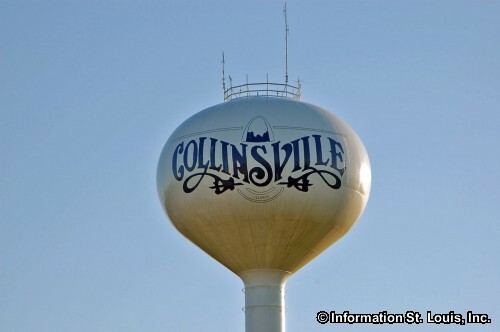 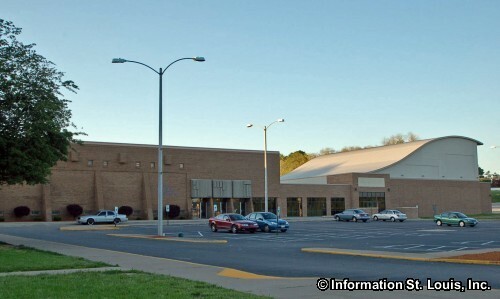 Collinsville has experienced continual growth since 1990 and had a population of 25,579 residents in 2010. 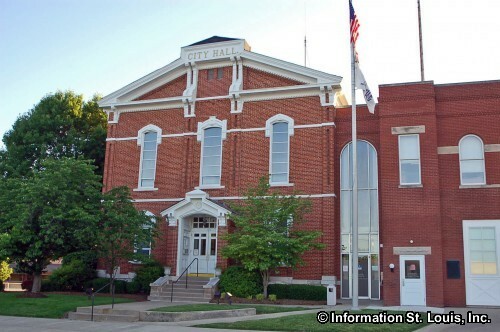 The City of Collinsville was officially incorporated in 1872. 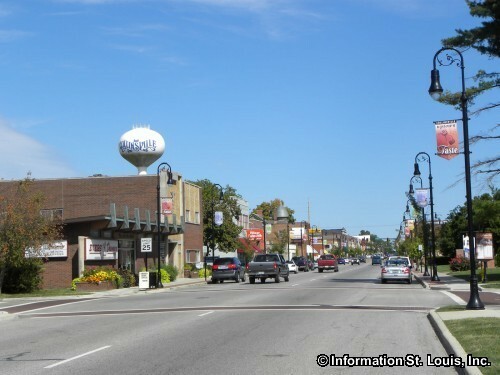 Collinsville is home to the World's Largest Catsup Bottle. 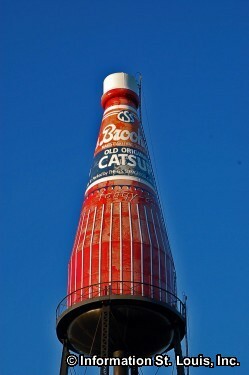 It is a 170 foot tall water tower in the shape of a Brooks Catsup bottle that was built in 1949. 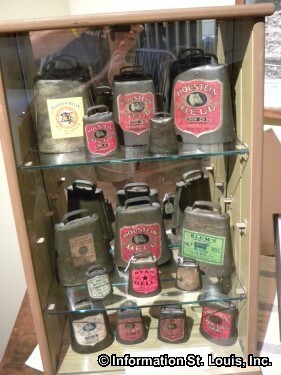 A family friendly festival is held in July every year to celebrate the "birthday" of the World's Largest Catsup Bottle! 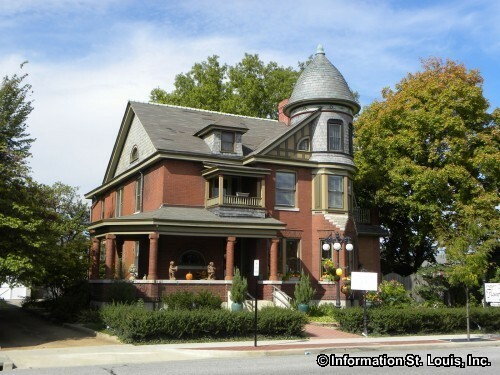 The water tower has been placed on the National Register of Historic Places. 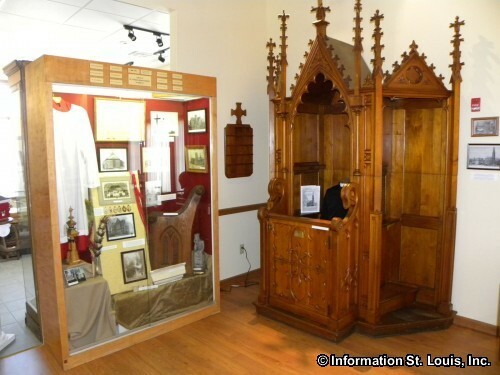 Collinsville is also known for its horseradish and holds an annual "Horseradish Festival" at the beginning of June in Woodland Park. 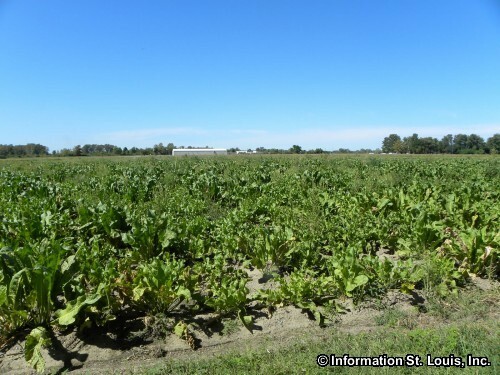 Collinsville proclaims to be the "horseradish capital of the world" and produces over two-thirds of the nations' horseradish and 85% of the world's. 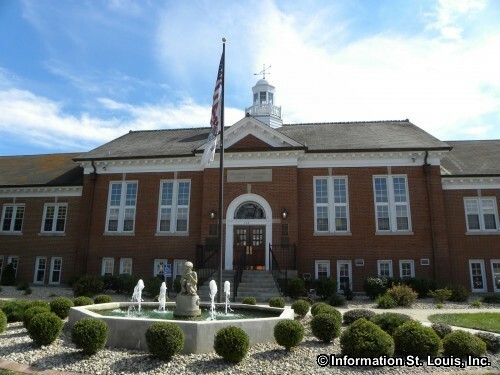 Some of the other festivals that are held in Collinsville are the Italian Fest held in September, the Blues-a-Palooza held in October and the Halloween Walk and Chili Cook-off held in October. The residents of the City of Collinsville are served by the Collinsville Community Unit School District #10. 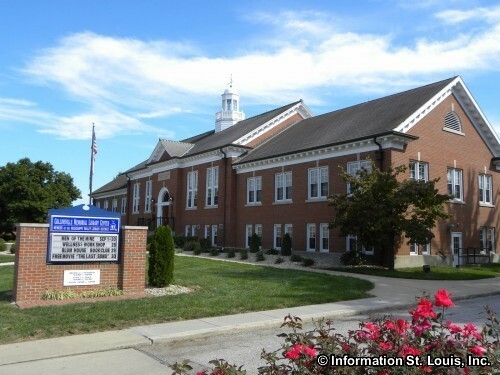 The district has eight elementary schools, one middle school, one intermediate school, one Vocational center and one high school. 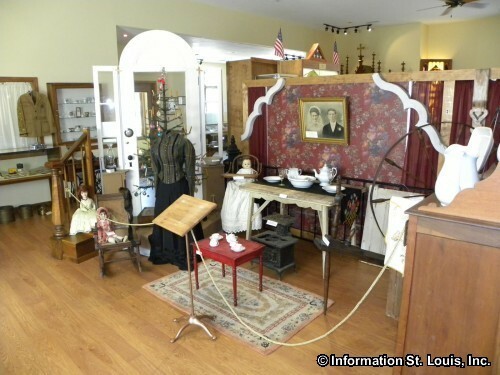 Take a walk down Main Street in Collinsville and one would feel like they were stepping back in time. 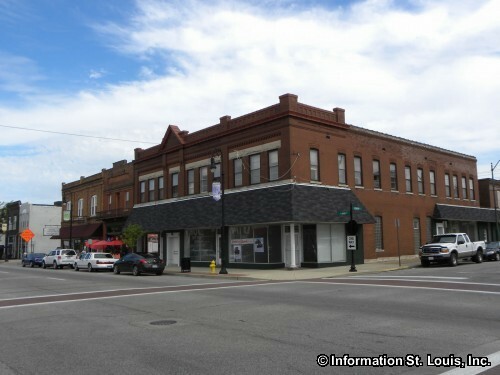 So many of the buildings are historic and were built between the mid to late 1800's and the early 1900's. 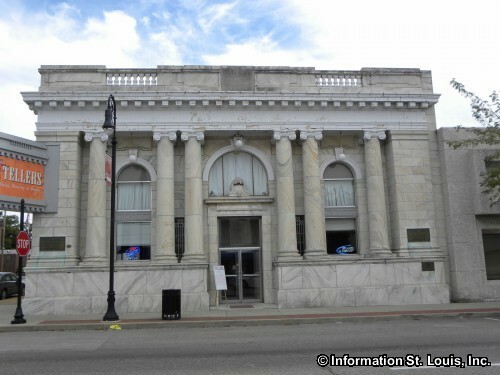 The First National Bank Building is there, built in 1887; close by is the Collinsville City Hall that was built in 1885 and is still in use today and once held the post office, library and the jail; the State Bank Building, built in 1916 of Indiana limestone, has had a major renovation; Judge D.D. 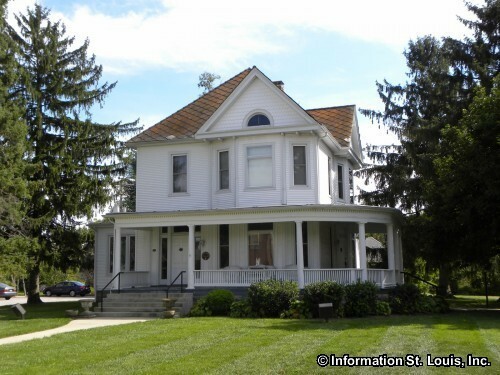 Collins House, built in 1845, is undergoing restoration; the Miner's Institute, built by the local coal mining unions in 1918, is being restored and transformed into a "Coal Mining Museum", the Collinsville Memorial Public Library, built in 1937, but was begun by the members of the Collinsville Study Club in 1915. 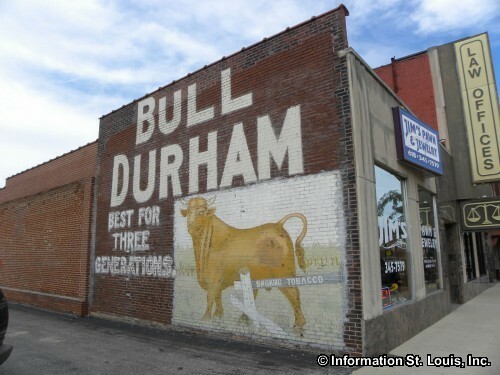 Many more historic buildings are located in the East Central Historic District. 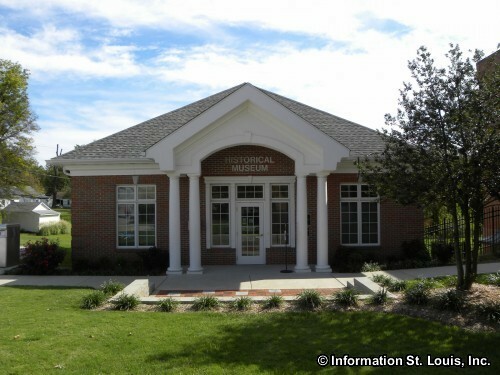 The Collinsville Historical Museum is located behind the library in a building that was completed in 2006. 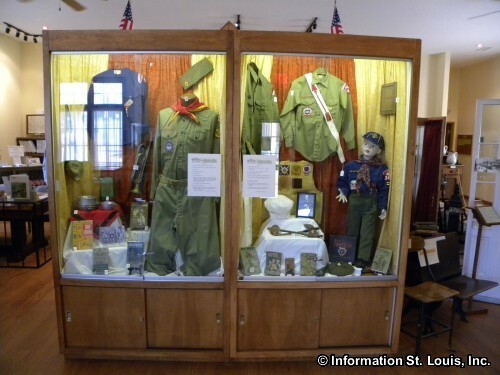 The Museum holds an ever expanding collection of historical items that are from the Collinsville area and first began in 1976 when the Collins family trunk full of artifacts was obtained. 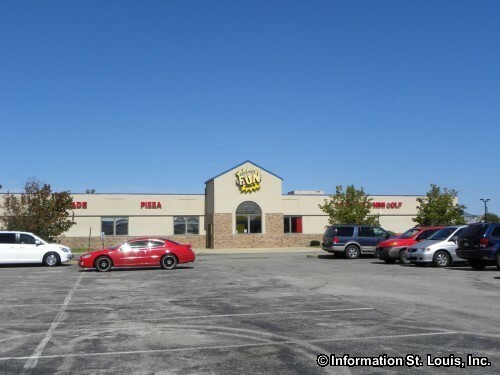 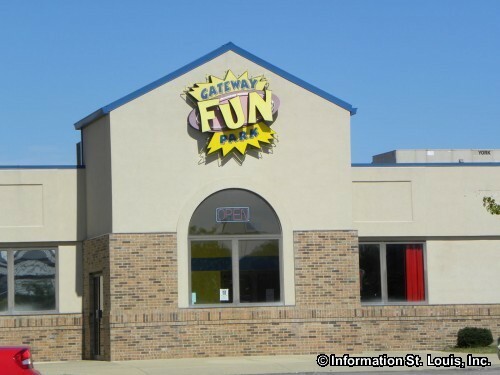 Several attractions are located in Collinsville. 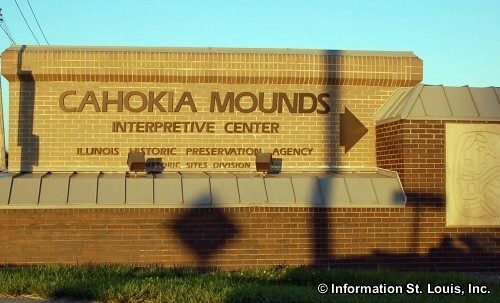 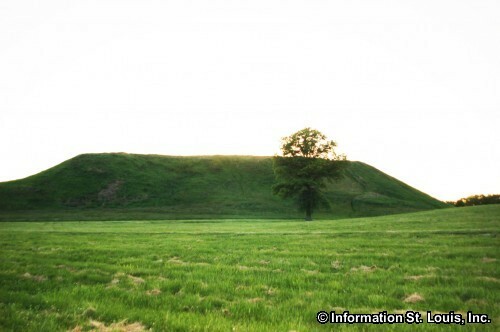 One is Cahokia Mounds, the site of the largest prehistoric native American mound north of Mexico and is the remnants of the Mississippian culture's central city. 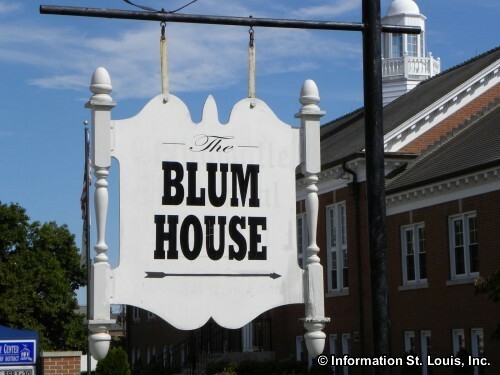 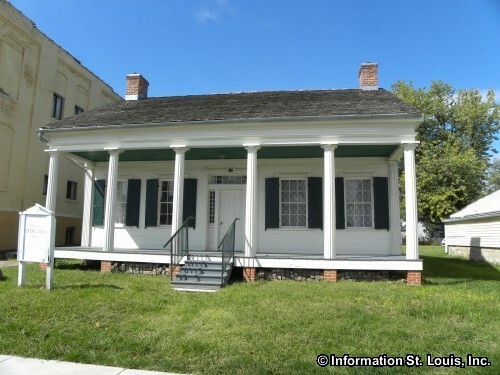 It is one of only 21 World Heritage Sites in the United States and a National Historic Landmark, as well as an Illinois State Historic Site. 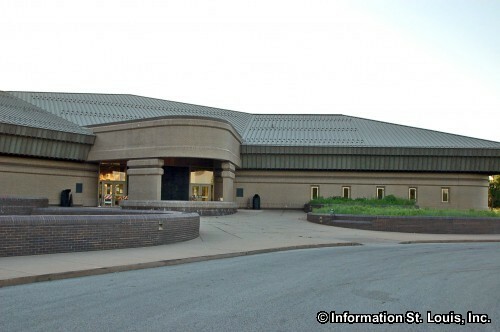 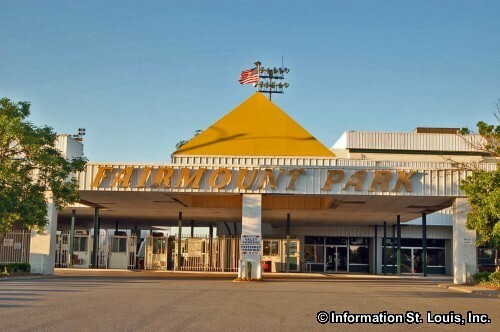 Another attraction is Fairmount Park that is the only professional horse racing track in the Metro St Louis area. 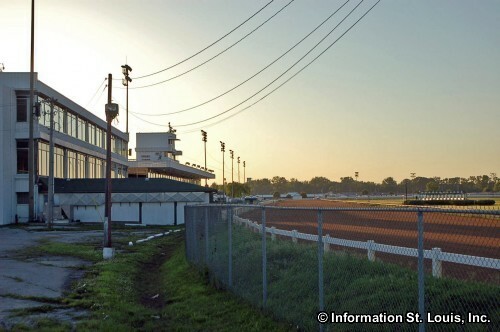 The racing season is mid-March through early September with races on Tuesday's, Friday's and Saturday's. 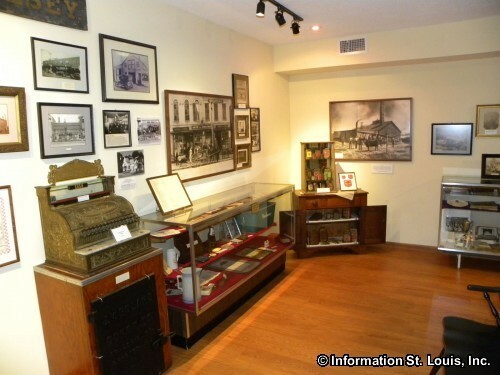 Splash City Family Water Park is a great destination during the summer months and of course all of the Historic buildings and homes around the city, as well as the Collinsville Historical Museum are perfect for learning about Collinsville and its past.